What tнē βLϵϵp D̄өn’t ωΣ (k)πow!? This is no longer how we need to see this duality. In fact, the binary opposition of science and magick is hugely reductive. The two exist on a spectrum of truth. The science is in! Magick is real, baby! Well, this is the claim of The Spirit Science, a community built around poorly sourced videos discussing dubious, unrepeatable studies that purport that chi balls, astral projection and more are scientifically proven to be real things. When armed with this knowledge, how does the internet handle it? Do they utilize it for some greater understanding and to bridge gaps in scientific and philosophical communities? Well, if you think using astral kung-fu and accidentally cursing your girlfriend will accomplish those goals, then I guess they’re on their way. 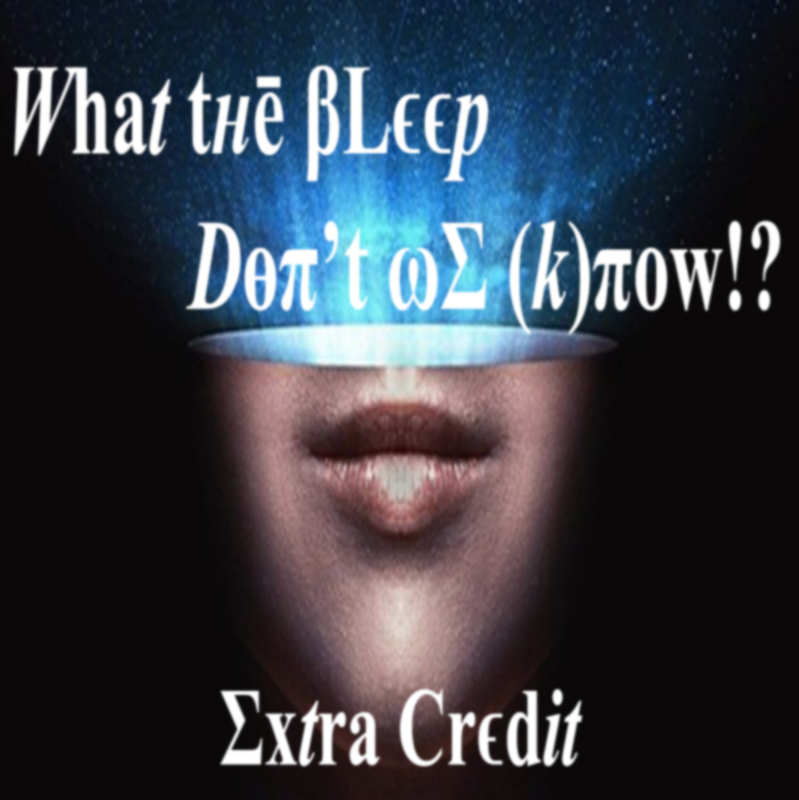 This week, Extra Credit’s consciousness sleeps with the fishes.